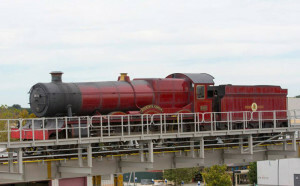 Hogwarts Express will carry guests from the existing Hogsmeade Village at Islands of Adventure to the new Diagon Alley at neighboring park Universal Studios. 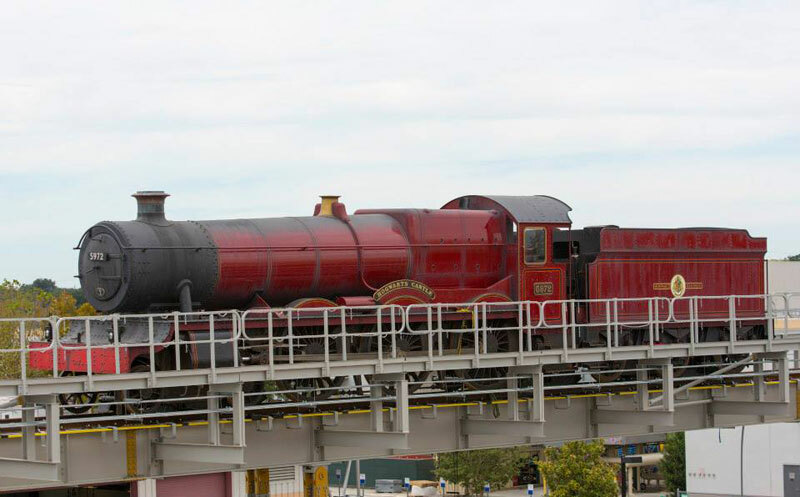 Universal seems to have taken careful steps to design the train cars so they look as lifelike as possible from the inside out.A train station is being constructed at both Wizarding World lands so guests can enter and exit from both locations as if they are traveling wizards. Diagon Alley is expected to open summer 2014.